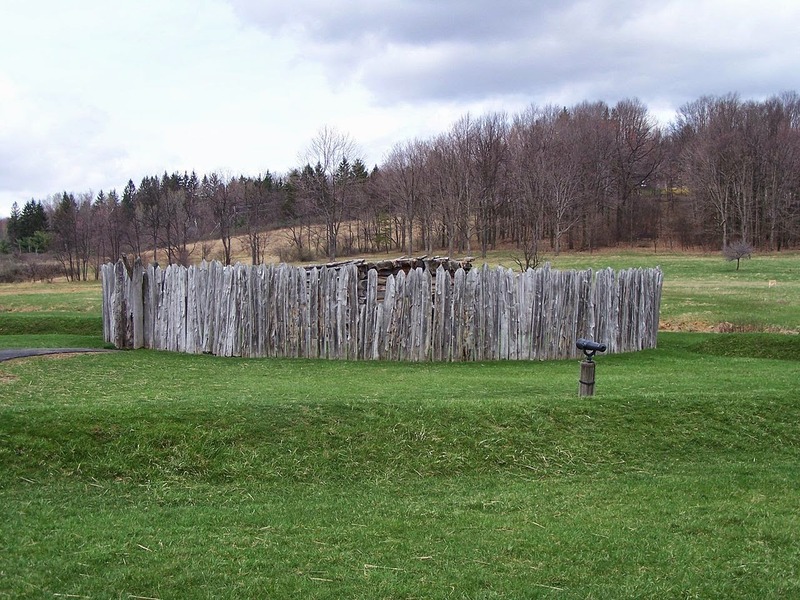 I enjoyed your post, and the story of Washington's role in starting the French and Indian War (which ultimately led to the American Revolution) is very fascinating to me! I wrote about it myself at http://ploddingthroughthepresidents.blogspot.com/2013/12/did-george-washingtons-colossal.html and even compared Washington's role in the French and Indian War to the first two Alien movies at http://ploddingthroughthepresidents.blogspot.com/2013/12/comparing-french-and-indian-war-to.html. 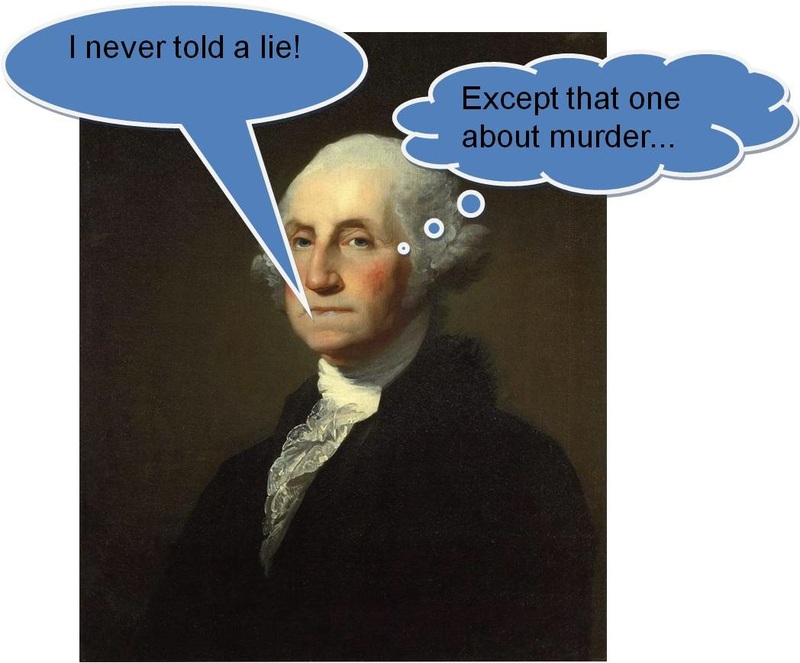 Who knows how different history might have been if only George Washington knew French! Thanks for your comment Howard. I will certainly check out your blog shortly - your topics sound fascinating. Washington's officer aides did understand French and I find it unbelievable they, at the signature-signing-scene, would not have delivered an interpretation of the document that Washington chose to sign in assent to it's charge. That being said, I find it puzzling he was not held in confinement for charges to ensue. Murder is murder.